Here at Computer Food we have always strived to provide the very best service for customers, both online and in store. We always love getting feedback on how our customers find ordering with us and this latest achievement is no exception. 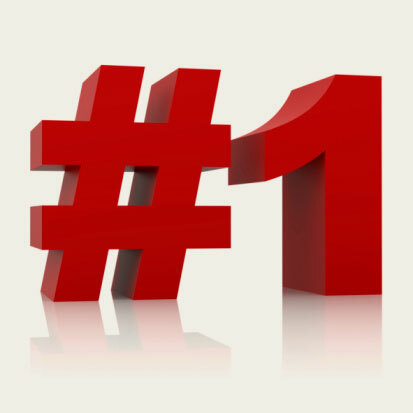 We're excited to say that Computer Food is now the number one rated company out of 1187 suppliers on Pricespy.co.nz! A big thank you goes out to our amazing customers. Obviously we couldn't have achieved this without their continued support. Are Managed Print Services Better? Inkjet Vs Laser Printers: Which One is Better? Having Trouble Printing from A Chrome Book?